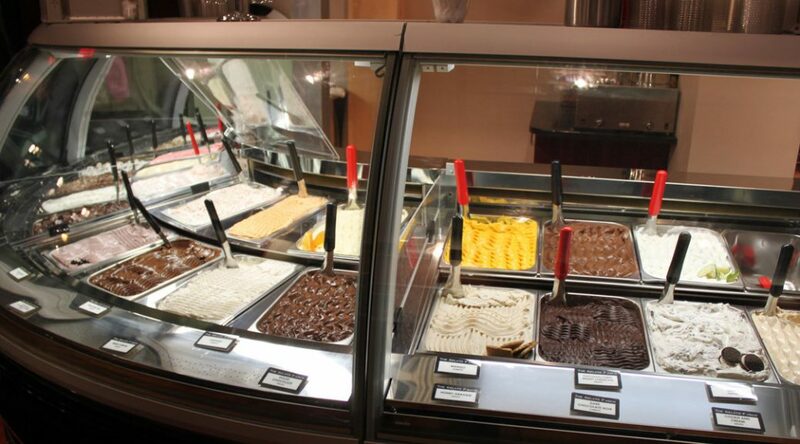 Gelato is a great addition to a party as it is different from your usual ice cream, custard or frozen dessert. Since gelato is packed with flavor pair it with fresh fruit, wine, and coffee. Here are a few tips on how to host a gelato tasting party. Create a functional tablescape for your party – You can do this by draping your table with a bright tablecloth, add white paper cups to serve your gelato and napkins to match. You could also include small dessert dishes and tiny spoons so that guests can taste all the flavors. Keep your dessert cold – Do this by investing in a few pan lids and liners. This way you can stock many flavors in your freezer without running out of space. You will also have to have a cooler on hand to keep your gelato cold, once you are serving your guests. Flavors – Choose flavors that are different, for example, consider flavors like lime, pistachio, dark chocolate and coffee. You can include a bowl of cut fresh fruit and nuts, for additional flavor and texture. Beverages – Serve a selection of wines that will pair well with your gelato flavors. For example, a sweet rose will pair well with a citrus flavored gelato. Fresh coffees can be a welcome addition because they provide contrast with the cold gelato. Serve small shots of espresso, and pair it with dark chocolate or nut flavored gelato. 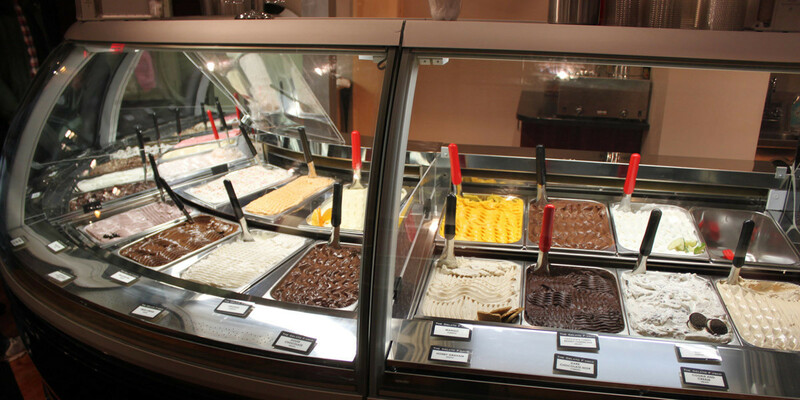 Gelato Products is a supplier of ice cream shop supplies and other products for Gelateria owners.